Gracious God, you have blessed us with the infinitely extravagant gift of your friendship. You do not measure your generosity by our small cups. 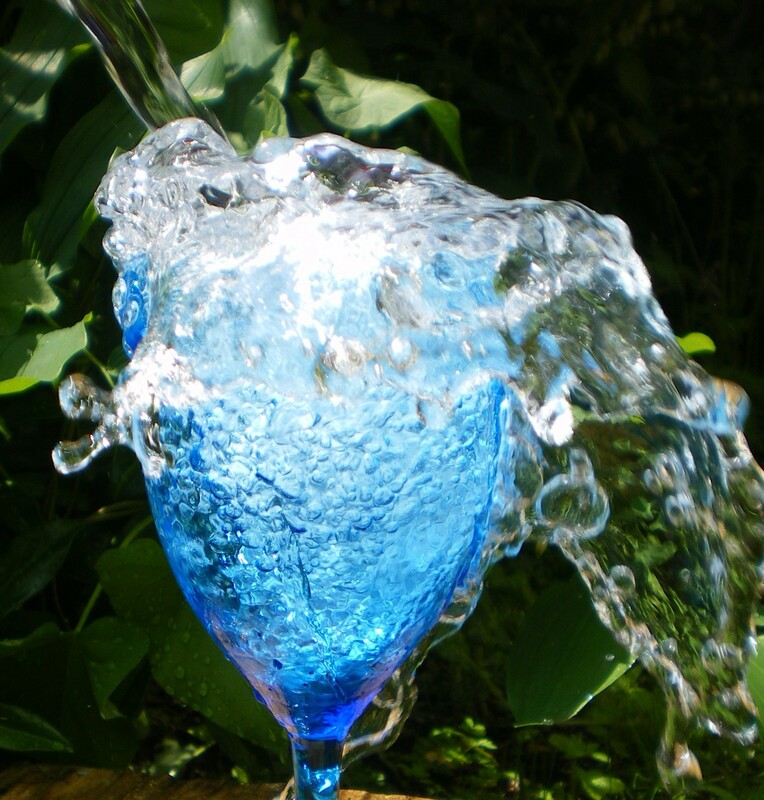 You pour out peace with a heavy hand, joy splashes and soaks us, hope spills over. Teach us to love without restraint. By your Spirit may our unfailing kindness to others exceed all we have received from the hands of our neighbours. Because of Christ we come to you, who poured himself into the cup of suffering to fill us to overflowing with an abundant life. This entry was posted in Christianity and tagged cup overflows, devotional, gift, joy, overflowing, prayer, psalm 23, worship song. Bookmark the permalink.